Over two years after her split from Ben Affleck, Jennifer Garner is still "not interested in dating" other men. 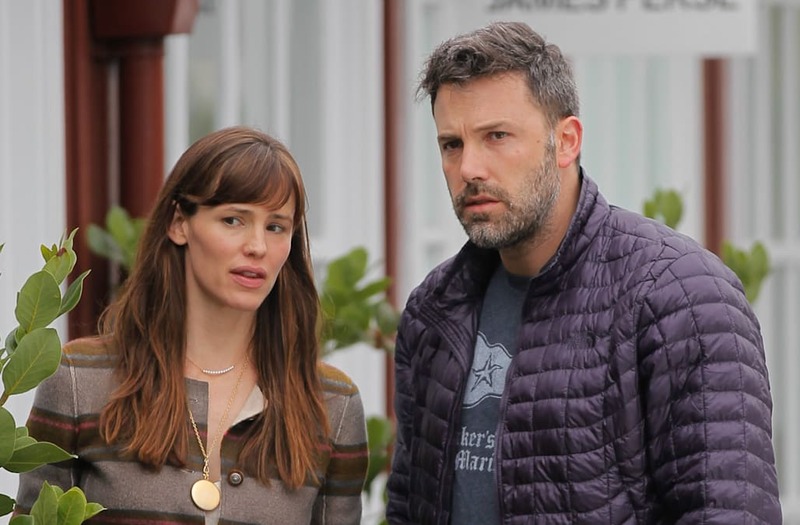 According to News.com.au, the actress was frank when it came to her love life since her 10-year marriage was irreparably damaged back in June 2015 after Affleck's infidelity was revealed. "I would not have chosen this life for myself or for my kids," Garner reportedly said. "I would not choose to be single or be in this position. It’s something that we are working through. I haven’t been on a date and I am not interested in dating. People want to set me up and I am just like, 'No thank you!'" Though Garner may not be ready to see other people yet, her ex definitely is. Affleck has been dating "Saturday Night Live" producer Lindsay Shookus since at least the summer, and it's serious -- they recently went house hunting together. And even though Affleck and Shookus have only been officially dating since the summer, their relationship reportedly dates back to 2013, when both of them were still married to other people. According to reports that surfaced earlier this year, Affleck and Shookus engaged in a two-year affair that culminated in 2015 when Garner found out about the fling and confronted Shookus about it. Not only that, but she also reportedly talked to Shookus' ex, Kevin Miller, about the affair during an appearance at "Late Night with Seth Meyers," which Miller produces. Garner allegedly approached Miller, who is a supervising producer on the late-night talk show, backstage after his split from Shookus to have a conversation and show him "proof" of the affair in the form of text messages between Affleck and Shookus. Since going public with their relationship, Affleck and Shookus haven't been shy about flaunting their romance, and they're frequently photographed holding hands and going on coffee dates together in L.A. and New York City.